Calling all dazzling dames and fashionable fellas—we’re taking it back, way back, to a time when wise guys ruled and the ladies swooned. 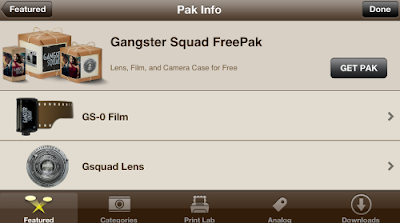 The new Gangster Squad FreePak, is available now for free download, and was inspired by the forthcoming Gangster Squad movie, set in the 1940s, starring Josh Brolin, Ryan Gosling, and Sean Penn as notorious mobster Mickey Cohen, with Nick Nolte and Emma Stone. 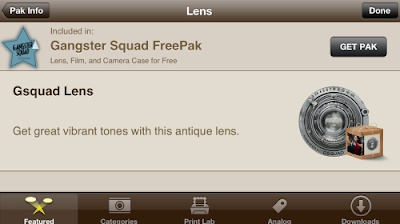 GSQUAD Lens: produces vibrant tones with an antique feel. 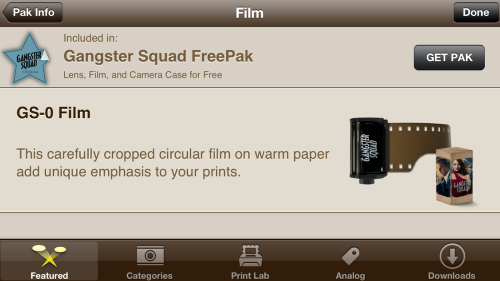 GS-0 Film: this carefully cropped circular film on warm paper adds a unique emphasis to prints. 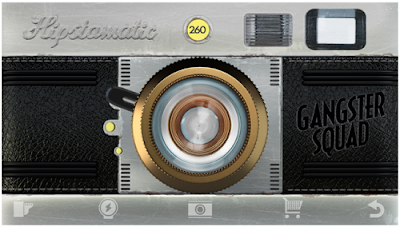 Gangster Deco Camera Case: virtual stainless steel case with art deco leather grip. 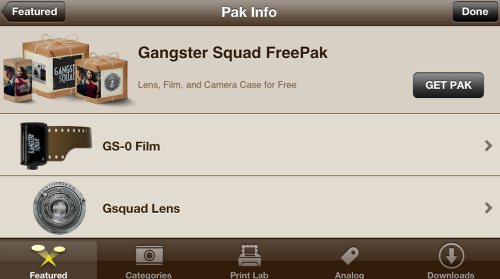 So go ahead, download the FreePak, pose with your posse and get your 1940’s glamour on. 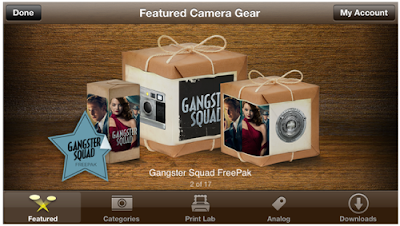 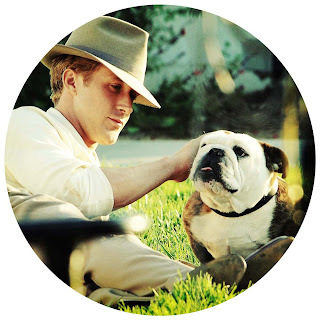 Hipstamatic is even hosting a contest inspired by the movie, and one lucky winner will get a brand spankin’ new CanonEOS 5D Mark III! For further information, entry form and contest rules, please click here.